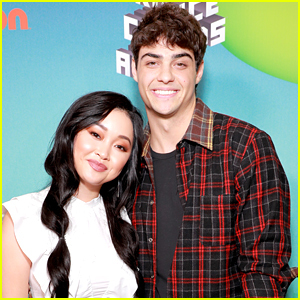 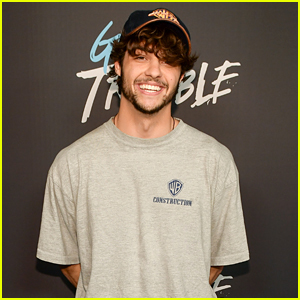 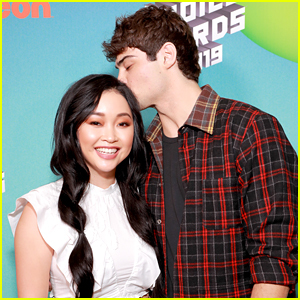 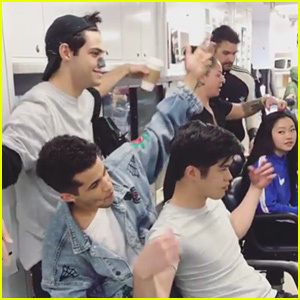 Lana Condor Talks ‘Drama’ Ahead for ‘To All The Boys I’ve Loved Before’ Sequel | Lana Condor, Noah Centineo | Just Jared Jr.
Noah Centineo gives a cute head kiss to Lana Condor in this new pic from the 2019 Nickelodeon Kids’ Choice Awards over the weekend. 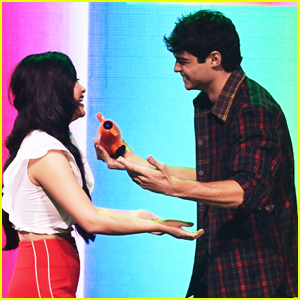 Lana hit the KCA stage with Shameik Moore to present Noah with Favorite Movie Actor, and just before that, opened up on what to expect from the To All The Boys I’ve Loved Before sequel, which is kicking off production soon. 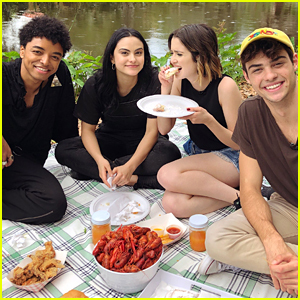 Fans can expect “lots of love and sweetness and awesomeness, and there’s going to be some drama,” Lana teased. 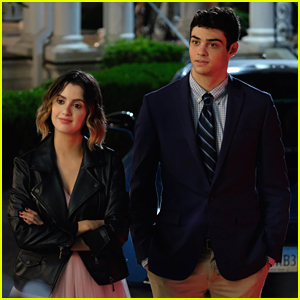 She also gushed about getting to work with Noah once again. 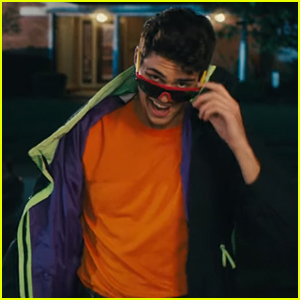 “It’s really, really amazing [working with him]. 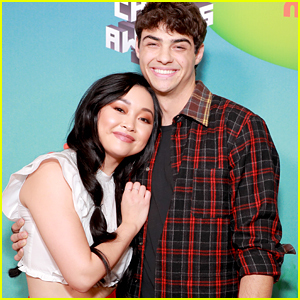 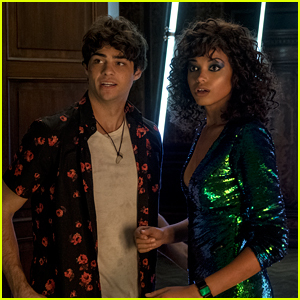 He’s really talented, and he’s an amazing actor, and we’ve always gotten along really well, so I couldn’t have asked for a better co-star,” she shared.